I love the look in my oven, refrigerator, and washing machine. I hired Eva Cleaners to clean my house, and they handled these appliances perfectly. I have always had a challenging time dealing with appliances, and that's what that pleased me most in addition to the significant discount. I plan to use these professionals frequently for my home cleaning needs Tooting SW17. My party would have been an absolute mess without Eva Cleaners! This is a fantastic service, there is nothing not to like, cheap prices, wonderful cleaning service, and I don’t even have to plug in the vacuum! Consider it too if you live in Tooting. We recently moved to the area and wanted to hire a new cleaning service. The cleaner sent to our house for our first appointment was very friendly and did a wonderful job. She even recommended a few shops and restaurants in the area! Made us feel welcome in our new home. We’ve used the deep cleaning service a few times and had the same cleaner each time. She does very good work and is very efficient. She always finishes before we expected yet the cleaning is always complete. 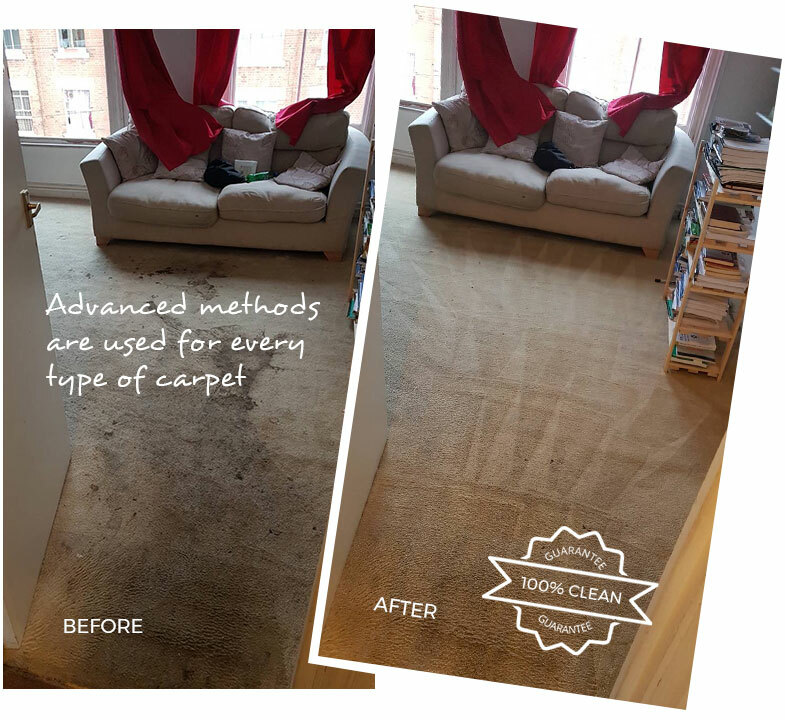 Eva Cleaners is an expert in the work of carpet cleaning and has been giving terrific cleaning services since last fifteen years in Tooting city. Our cleaning experts know better than anyone else that how to make your carpets clean and tidy. 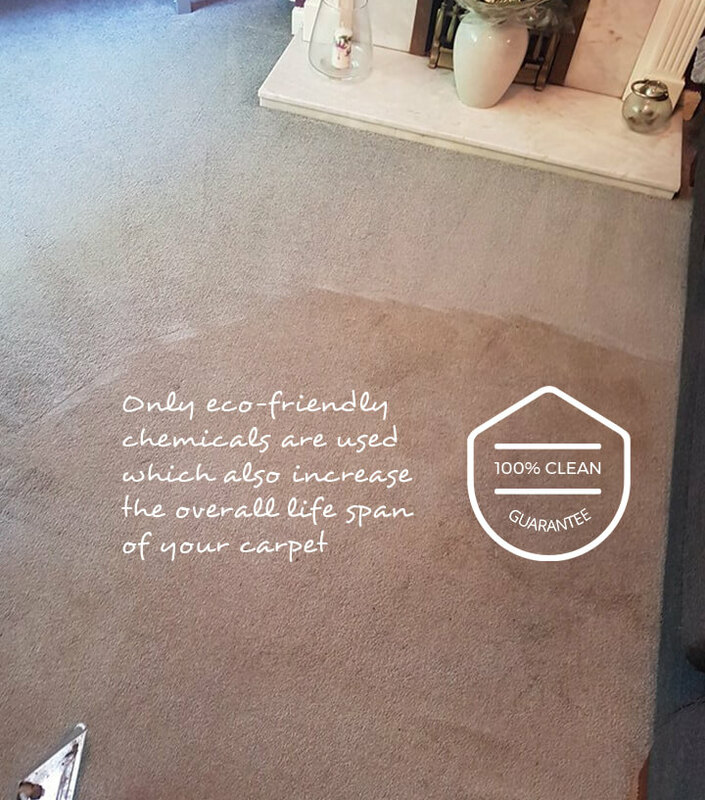 One amazing fact is that we use only harmless and environment-friendly cleaning products for carpets in SW17. We are an expert is carpet cleaning no matter how large they are. Commercial and residential both types of locations are covered in our cleaning services in Tooting city. 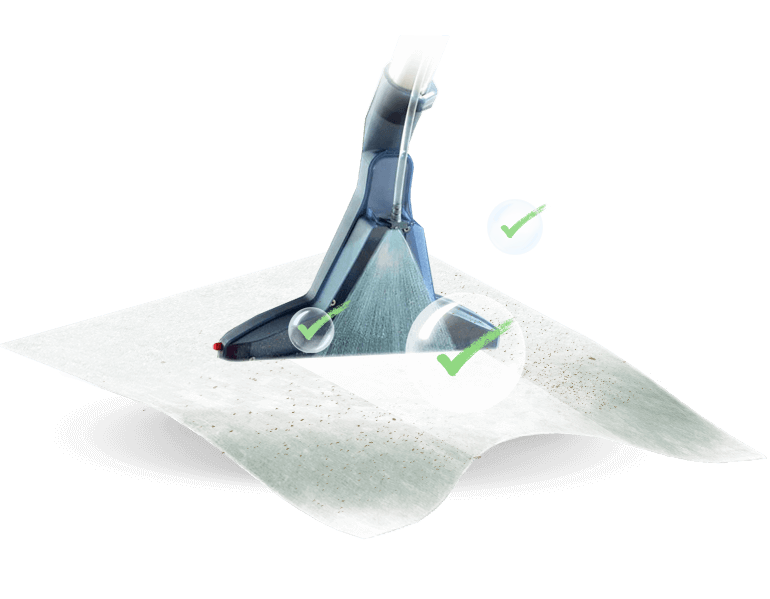 We use the best machines for cleaning this also reduces the overall drying time of carpets. We make our customers happy by cleaning hygienically. There are immense benefits of having cleaned carpets, firstly they look stunning and secondly they work like an air purifier. They work like a trap for harmful bacteria and microbes. Our cleaning company in Tooting makes carpets uncontaminated using the deep steam method with right type of cleaning solutions. All of our products are natural and harmless for everyone. Even children can go back to the room just after the cleaning process is done. We make your carpets look fashionable and exclusive again. No hazardous chemicals are used to remove stains and spots from the carpets. 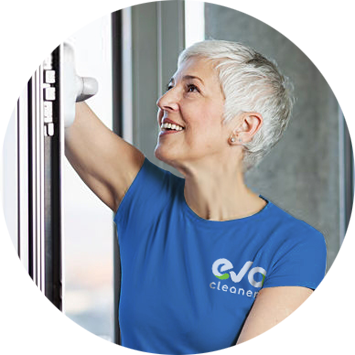 When looking for the best SW17 cleaning contractors, you will benefit by calling out the carpet cleaning services of Eva Cleaners. 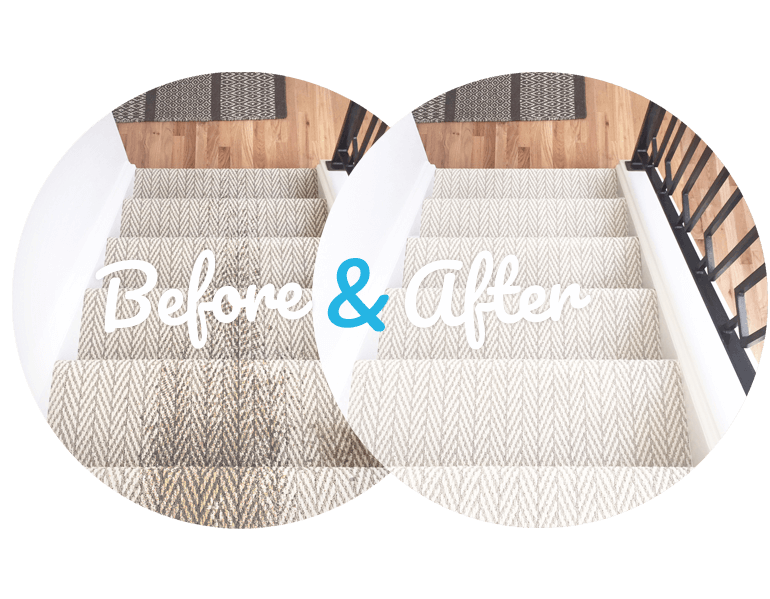 We will not only see to it that all your cleaning woes are removed, but we additionally check that all the areas of the carpets are stain free and clean. Our cleaning company will happily do this and the stove will also be seen to at the same time. Unfortunately, most of carpets are designed to look attractive but when it comes to keeping them this way, it is not that easy as there is always dirt on them. Our team of cleaners knows that. Call on on our services via 020 3409 1608 you are guaranteed that no part is left dirty. If one travels south-west of London, then one will come to Tooting which is post code SW17 and falls within the Wandsworth Borough. 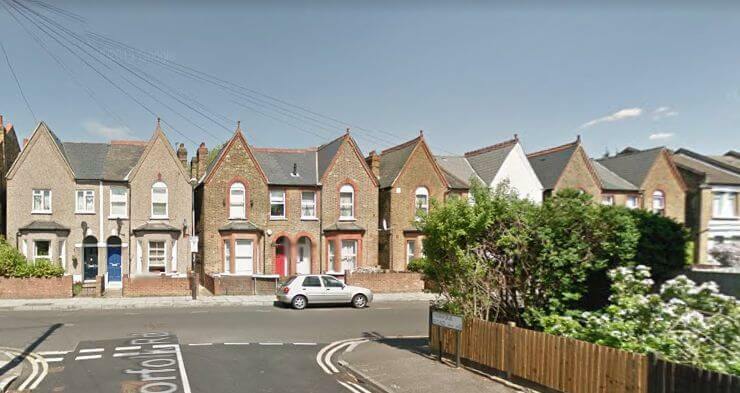 The area dates back thousands of years and one of its main streets; Tooting High Street, is build on top of Stane Street, an old Roman road. It has a large Victorian influence and is noted as one of major centres. It is home to St George’s Hospital, which is a teaching venue and is the largest one in the UK. The hospital is able to treat all types of illnesses and can accommodate 1 000 patients. An interesting fact about this SW17 area is that in 2005, a crater on Mars measuring 28km in its diameter was named after the area. Between Tooting Bec and the station, one will find Upper Tooting Road which offers visitors the largest amount of Asian outlets and restaurants. This makes it a very popular venue for visitor over weekend periods. Besides the Asian restaurants one will also find pizzerias, and various other ethnic eateries. Tooting Commons is the communal open area and is situated in the northern part of the area. At one stage this was 2 separate commons that were joined to make up this one site. What makes this common notable is that it is home to Tooting Bec Lido. This is a huge 90 (plus) metre long by approximately 30 metre wide open-air swimming pool; making it one of the largest in the UK. The commons are additionally home to Tooting Bec Athletics Track and Gym stadium. Another interesting sport is greyhound racing that takes place at Wimbledon Stadium, which is located in same area. It is one of the most famous and hosts the annual English Greyhound Derby as well as several other stock car and speedway racing events. If your carpets have succumbed to dust, dirt, hair, crumbs, stains and more then let our cleaning company help you. Our experienced cleaning company can come to your property, armed with the best tools and agents. They will use the best techniques to remove any imperfections and restore colour and texture to your carpets. Our cleaning specialists are fully aware of the effect that this will have on this expensive piece of equipment and therefore extra care is taken to not damage this vital coating. Our team of professionally trained cleaning experts will detect if there are any sections that may already have sustained this type of damage from previous DIY or company clean ups. We treat all carpets with the respect that they deserve. We are furthermore fully capable of cleaning both domestic and industrial carpets; for further details visit the council’s website. Or ask our carpet cleaning company Eva Cleaners in Tooting SW17 for assistance on 020 3409 1608. We will be more than happy to help you.